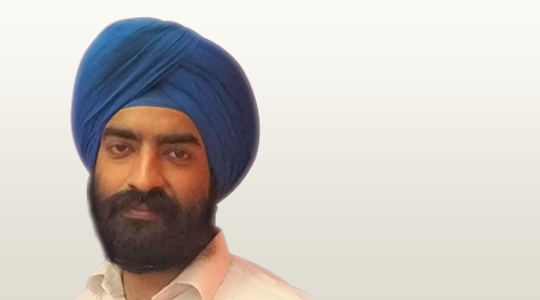 Amruth joined GAIN Credit in 2010 as a Software Engineer, working his way up to the position of Director of Engineering in 2018. Amruth completed his MS in Computer Science at the Northeastern University, Boston, and has over 10 years’ experience in designing, developing and implementing large scale end-to-end financial services platforms (including underwriting engines, consumer interfaces, and loan management and payment systems). 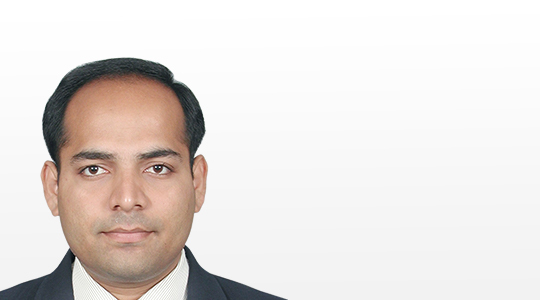 Anshul Agarwal joined GAIN Credit in 2016 and has 13 years of experience in various finance-oriented roles. 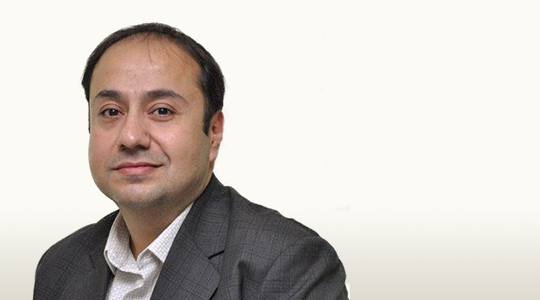 He most recently served as the head of Financial Planning & Analysis for Flipkart. 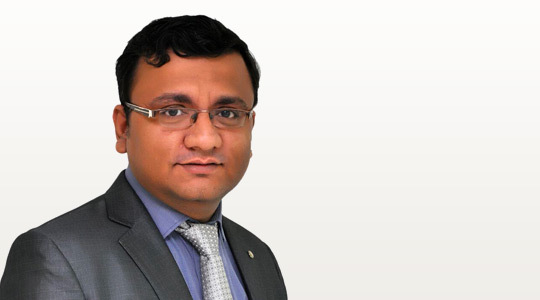 Before that, Anshul was a Regional Finance Manager in ITC Ltd, where he spent more than a decade handling multiple roles in finance such as management audit, corporate planning, commercial finance, cost monitoring and controls. Anshul is a Chartered Accountant. When he is not working, Anshul enjoys football, reading and watching movies. 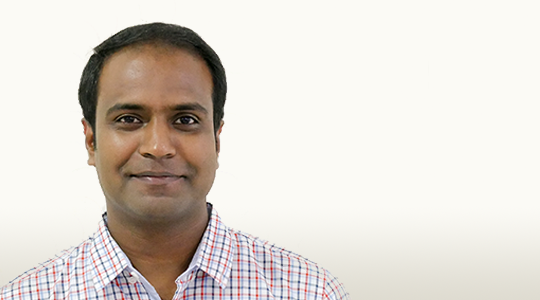 Ashwin joined GAIN Credit as a senior business analyst in 2006, and was promoted to senior director in 2014. He is responsible for leading a team of Product Managers that collaborate across several departments. He is also responsible for growing capacity, expanding Gain Credit delivery network, achieving excellence in delivery management, quality initiatives and proactively nurturing call centre strategy. Ashwin is an avid environmentalist and loves spending his time evangelising composting and waste segregation solutions, spending time on tree plantation and afforestation drives. Brian joined GAIN Credit in December 2010. Prior to GC, Brian was a Director in the Financial Services Investment Banking Group at San Francisco-based JMP Securities. He was the primary execution banker on approximately 100 lead-managed and co-managed securities offerings completed by JMP over a 10-year span since its inception. Brian is also a founding board member of Leah’s Pantry, a California-based nonprofit that offers innovative community-based nutrition programs to underserved populations, as well as online cooking and nutrition content through EatFresh.org. Chris is the President and CEO of GAIN Credit with more than 20 years of experience in sales, client partnerships and key account management. 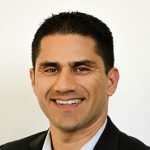 His experience has focused on technology solution sales comprising software, services, and analytics across a number of industries. 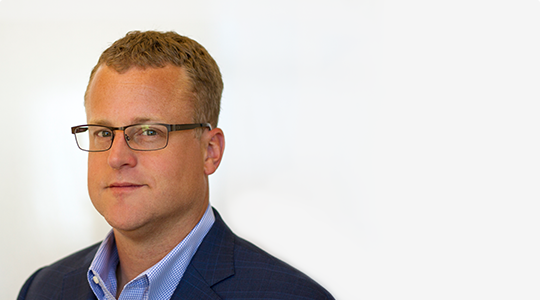 Prior to joining GC, Chris managed a team of industry professionals tasked with maintaining and growing relationships with Fair Isaac Corporation’s five largest customers. Chris holds a MSEE and BSEE from the University of California at Santa Barbara and plays tennis competitively. 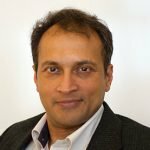 Devaraj leads the enterprise architecture group at GAIN Credit, playing a key role in developing our platform for the next generation of lending products. He is also responsible for driving improvements in performance engineering, scalable systems, developer innovations and continuous delivery. 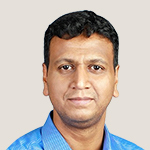 Prior to GAIN Credit, Devaraj worked at Mindtree and American Megatrends – where he honed his expertise in research, architecture consulting and product engineering. Ernesto Chavez joined GAIN Credit in February of 2014. Prior to joining GC, Ernesto was with the law firm of Latham & Watkins LLP. He was an associate in the finance department where his clients consisted primarily of large institutional banks, infrastructure developers, real estate investment trusts, energy companies and private equity firms. His primary area of focus was in secured asset credit transactions in the energy and hospitality fields. 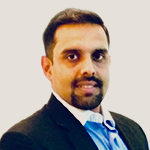 Kishan Srinivas joined GAIN Credit in July 2018 with responsibility for managing Lending Stream’s Profit & Loss responsibility from a product & commercial standpoint. Kishan has worked in India’s banking sector for 15 years and immediately prior to GAIN Credit, as Vice President at HDFC Bank, he was part of a team that oversaw and evaluated innovation and new business opportunities in the card payment space. He also managed the Profit & Loss responsibility for the premium credit card portfolio. Linda joined GAIN Credit in July 2015. She maintains a CPA license in California and has more than 20 years of experience in accounting, reporting, finance and management. 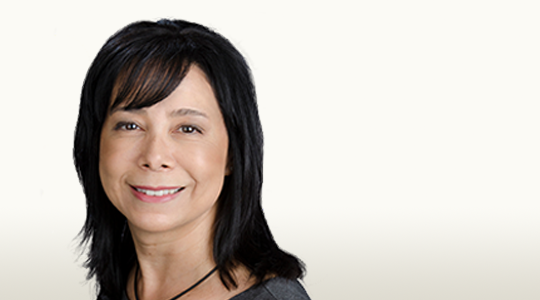 Prior to joining GC, Linda worked in leadership roles in public and private companies, including global environments. In her spare time, Linda has served as an instructor in the Accounting certificate program at UCSD Extension for more than 15 years, and enjoys running and hiking. Mark joined GAIN Credit in February 2016 after a role at the Money Advice Service (MAS) where he was executive director for 3.5 years, working alongside financial services firms, regulators, voluntary organizations and government departments. During his time at the MAS, he led development of the customer proposition to deliver a multichannel service receiving more than 20 million visits a year and that nine out of ten would recommend. 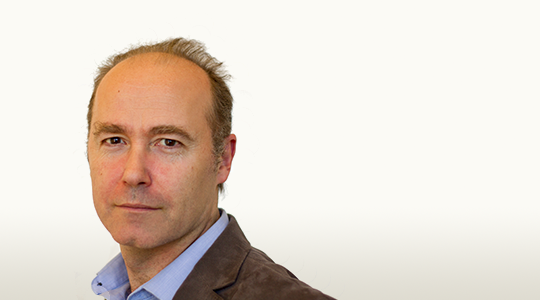 Mark has more than 25 years of experience in marketing and strategy, working with some of the UK’s biggest brands. 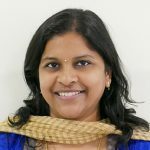 Mithun has over 15 years of experience in Human Resources, having worked at Sapient, Dell and Encore Capital before joining GAIN Credit in October 2014. In his current role, he is responsible for driving our talent management, and designing and deploying the compensation & benefits strategy. In his free time, Mithun enjoys visiting new places, reading and keeping up to date with the latest movies. 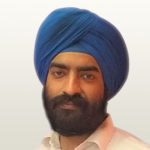 Mohan Lath joined GAIN Credit in May 2018 with responsibility for driving product innovation. Prior to this he spent the last 14 years building and managing several banking and payment products at ICICI Bank and then Amazon in India and UK. 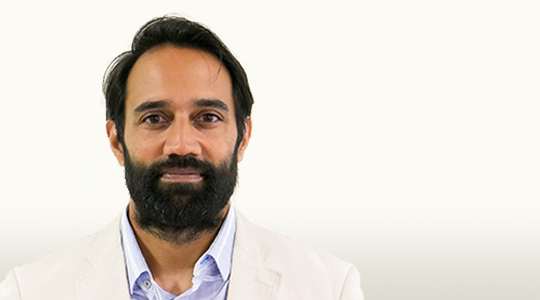 Most recently Mohan worked in Amazon UK’s Consumer Payments team, where he managed payment and third-party financial products for the UK market. 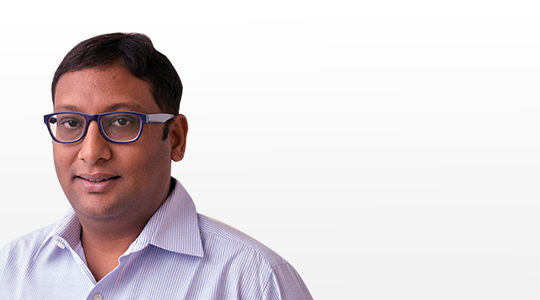 Mukund manages a team of more than 400 professionals in GC’s India offices, who are responsible for its analytics, platform development and consumer lending operations. 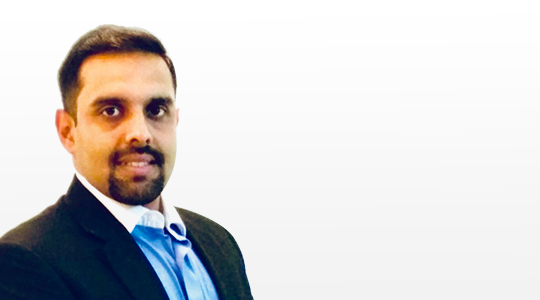 Mukund has extensive sales, marketing and operational leadership experience across the high-tech supply chain. 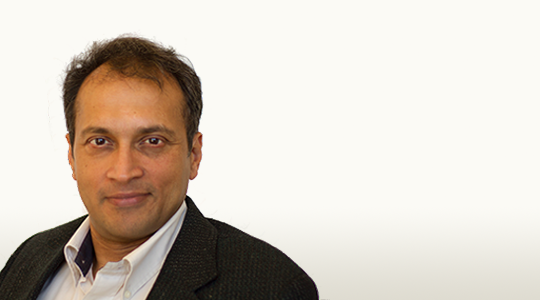 Prior to joining GC, Mukund co-founded Pivotal Systems, a semiconductor equipment startup that boasts a prestigious client list of the leading semi manufacturers. Prior to Pivotal, Mukund was with McKinsey & Co., where he led several business building, sales growth and operational improvement efforts. When he’s not busy working, you can find Mukund on the squash court or at the beach surfing the Chennai waves. 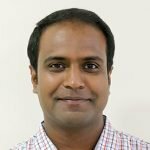 Suresh leads our Analytics teams and brings an extensive and varied background in analytics across several disciplines: finance, healthcare, insurance, market research, defense and streaming music. 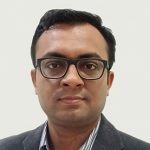 His focus here is to develop and mentor the analytics teams while improving the product and enhancing customer experience through advanced analytics techniques. 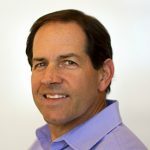 Prior to joining GAIN Credit, he worked in leadership roles at several organizations including SurveyMonkey, Experian, Fair Isaac (HNC Software), Northrup Grumman (formerly TRW Space and Defense), and most recently Slacker Radio, focusing on fraud, credit, marketing and customer analytics. He enjoys sports, especially basketball and ultimate frisbee, and is a crossword puzzle enthusiast. 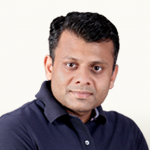 Pradeep leads our India digital lending venture, OYE! Loans and is responsible for all aspects of this business. 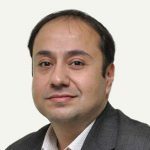 He brings 17 years of experience in India consumer finance across leading companies including Citibank, Bajaj Finserv and Aegon. He most recently served as the COE (Centre of Excellence) Head at Bajaj Finserv, where he designed, developed and implemented new capabilities across businesses verticals to enable rapid profit growth. 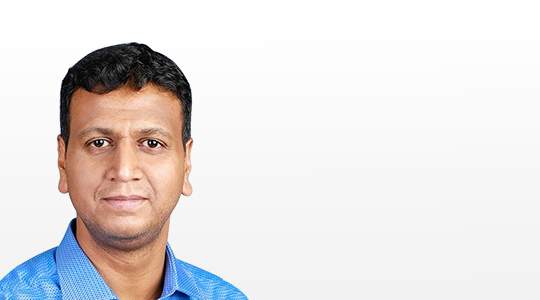 Before Bajaj Finserv, Pradeep was the CEO at Rupee Zone, a leading digital portal in South India for consumer lending products, offering customers valuable information, online comparisons and hands-on support in securing credit products. Before Rupee Zone, Pradeep spent significant time both in lending operations and sales / distribution / marketing leadership roles within AEGON Insurance and Citibank India. 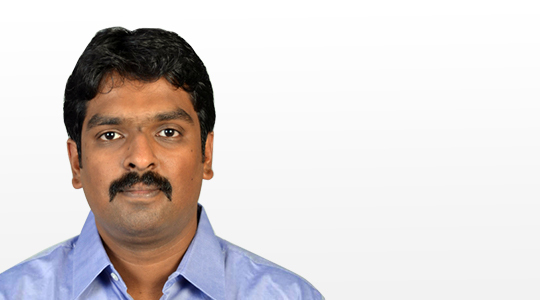 Pradeep has completed his Bachelor’s degree in Economics from Loyola College, Chennai and an MBA from the MIT Sloan School of Management, US. 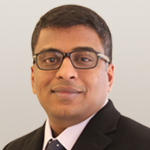 Prasad drives the overall enterprise architecture and technology strategy, and plays a key role in aligning the platform and product portfolio for the next generation of lending products. Additionally, he ensures GC’s continued investments and improvements in the fundamental areas of continuous delivery, scalable data management, cloud-based infrastructure and developer innovations. Prior to GC, he was part of development teams at Yahoo! and Infosys, where he worked on solutions in the areas of web services development, systems integration, infrastructure management and process automation. 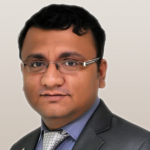 Rajiv has over 20 years of human resources experience. He started his career in 1998 with Christian Dior and worked for companies like Dell, Encore Capital and Sapient before joining GAIN Credit in 2014. 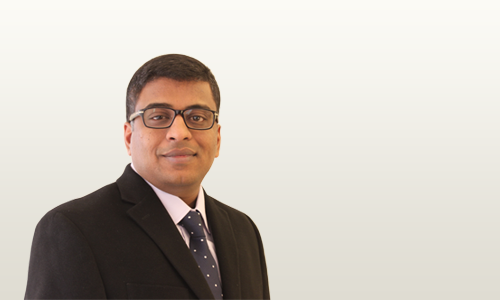 In his time at GC, Rajiv has become instrumental in identifying, designing and leading development. His major focus is across four roles – administrative expert, employee champion, change champion and strategic partner. Rajiv is passionate about traveling. 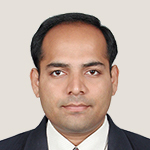 Rajnish joined GAIN Credit in July 2004 as a Statistical Analyst. Some of his achievements include multiple successful risk-scoring builds, creation of predictive analytics tools at account level, setting up SOPs and a dedicated team to manage data, models detecting internet impersonation for popular UK and US banks. Rajnish also kept the GC budgets in line during his stint in finance and accounting. He likes to visit new places and keeps a close tab on current affairs. 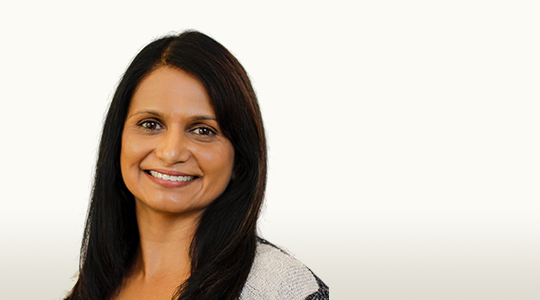 Reena joined GAIN Credit in 2010 and has more than 9 years of work experience in the legal and compliance areas. Her first job was with NTrust, where she was a validator for lease documents from 2006-2008. Her second job was with Clutch Group, where she was involved in reviewing key documents for a U.S. law firm. Her work involves compliance oversight on different functions of the organization. She is also involved in risk assessment, governance and trainings. 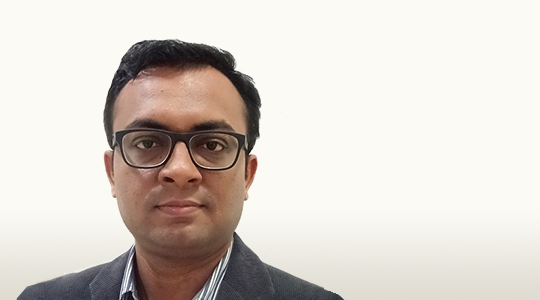 Having joined GAIN Credit in June 2018, Satish leads the Development Operations (DevOps) team in the organization. 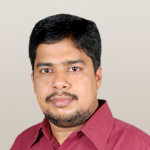 He has 13 years of experience in working with cutting-edge tool-sets in Enterprise DevOps functions. 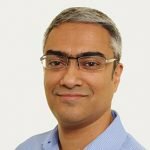 Immediately prior to GAIN Credit, Satish worked at ADP as the Director of Application Development, with responsibility for infrastructure engineering, release engineering and support operations. 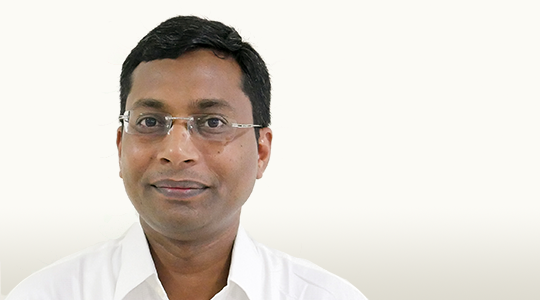 A technology enthusiast to the core, Satish loves listening to podcasts in his spare time. Prior to joining GAIN Credit, Stuart headed up compliance for major regulated financial services firms in the UK for the last 17 years. 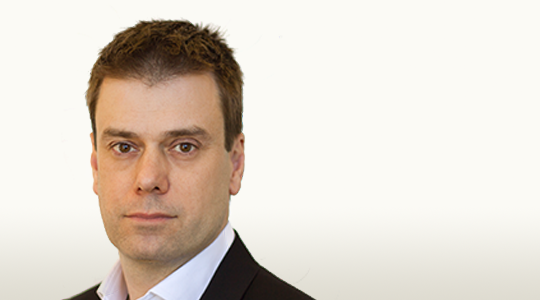 He has also worked closely with the Financial Conduct Authority (FCA) and its predecessors, including in the writing of some of the regulatory requirements at the request of the regulators. His roles have included global compliance responsibility for a firm with a regulatory footprint in 154 different countries and an annual turnover of $3.2 billion, successfully managing 8 separate FCA / Financial Services Authority (FSA) Risk Assessment visits by the regulator, and chairing a number of industry compliance committees. 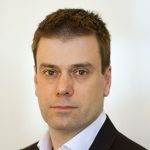 In his career, Stuart has also been asked to advise the office of the UK Prime Minister at 10 Downing Street on financial services issues, has chaired 2 UK competition commission inquiries responses on behalf of industry sectors, and obtained the first ever Office of Fair Trading official approval of a Trade Body Code of Practice to enable statutory regulation to be avoided for an industry sector. In his spare time, Stuart enjoys running marathons around the world and often in extreme locations, including at the North Pole and in Antarctica. 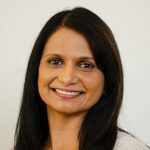 Sunita joined Gain Credit in 2004 and has more than 20 years of experience in startup environment in the financial services, technology and manufacturing industries. 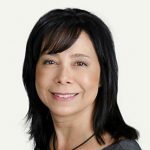 Her past experience has focused around general accounting, cash flow management, budgeting & forecasting, treasury management, internal controls/audits, month-end close, payroll/benefits/HR management, financial reporting, variance analysis, 401K compliance, staff management, accounts reconciliation, project management and various federal and state compliance filings. Her favorite past time is volunteering in the local community, inspiring the boy and girl scouts and traveling around the world. 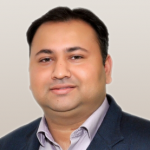 Tushar manages the Customer Management and Insights function at GAIN Credit and works in the areas of customer loyalty, customer satisfaction, retention marketing and market insights. 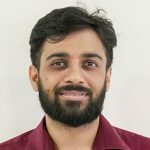 Tushar joined Global Analytics in September 2006 as a Data Analyst and graduated to hold managerial roles for the Credit & Fraud Risk and Consumer Analytics functions before changing track to Product Management and New Product Development. Tushar enjoys traveling and watching Netflix. 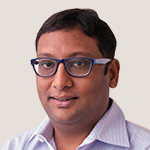 Vijay joined GAIN Credit in May 2016 and leads the product team. 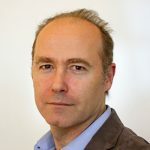 He brings 20 years of experience in product management, strategy and business development – gained mostly in entrepreneurial technology businesses. 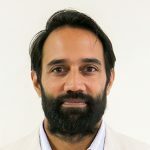 Before GC, Vijay served as Head of Product at Elevate Credit International, an online lender in the UK, where he built a product function and led cross-functional product development and improvement activities. 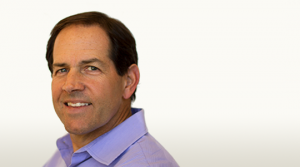 Prior to Elevate, he launched and managed credit products and bank partnerships for Amazon, also in the UK. 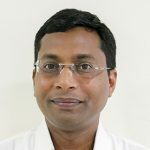 And over the years before that, he held leadership roles in a variety of businesses, including iMark.com (an internet start-up he helped build and then sell for $340 million in March 2000) and Accenture, where Vijay began his career. In his spare time, he enjoys visiting different parts of the world, sampling new and exotic food, and traveling across the UK to support his favorite football team. 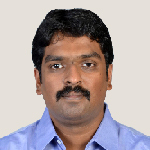 Vijay joined GAIN Credit in 2005 as a software engineer, before working his way up to Director. He has 11+ years of experience in designing and implementing large scale and full end-end financial services/lending platform development that includes underwriting engine, consumer interface, loan management system, card management system, payment systems and mobile apps. 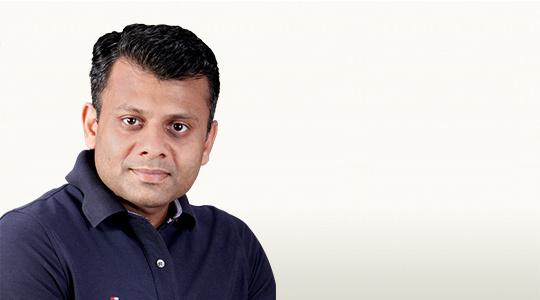 Vijay has been instrumental in collaborating systems and applications within a limited span of time, including designing and managing three generations of an underwriting engine at GC. Vijay likes to spend his spare time watching sports. 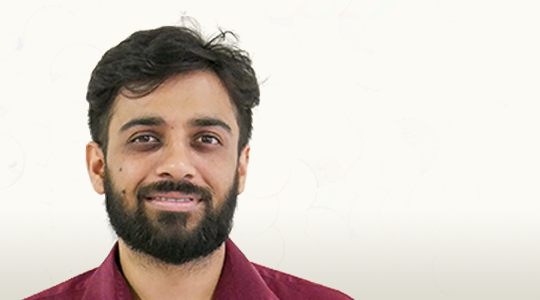 Vineet joined GAIN Credit in 2017. He brings 15+ years of experience in leading Customer Service delivery operations across the banking and telecom industries in the UK / US with a track record of positive impact across key people, customer and business metrics. 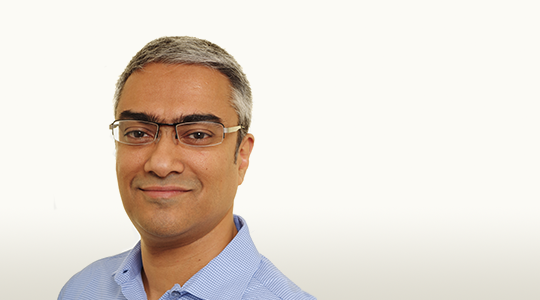 Vineet most recently served as General Manager of Operations at Concentrix, leading end-to-end customer service delivery in India and Manila for a large UK banking client. 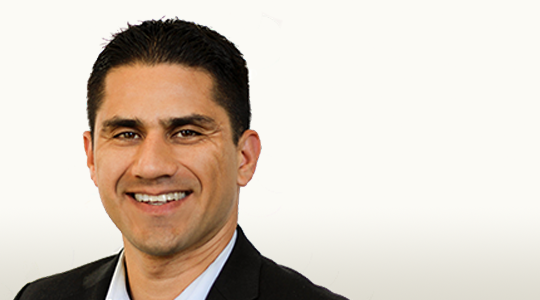 Before Concentrix, Vineet was a Team Leader in Source1 HTMT overseeing a number of operations in the US and UK. 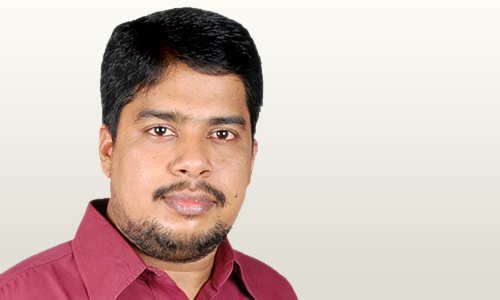 Vineet has completed his Bachelor of Science (Microbiology) from Bangalore University. Vikash joined GAIN Credit in 2009 as a fresh graduate and there has been no looking back since then. 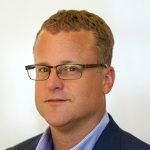 He has expertise in building statistical models and developing business strategies…And he continues to lead on risk management for GC’s products through his experience in FinTech and advanced analytics techniques. Vikash is married and blessed with a baby girl. He enjoys cooking and has recently developed an enthusiasm for photography.